Add a unique touch to your BMW F87 M2 with a set of Gloss Black Fender Trims. 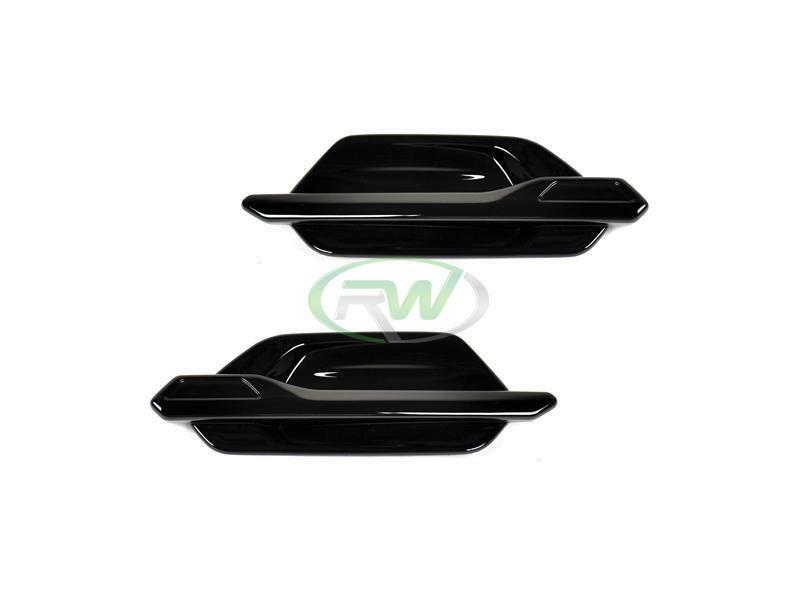 They are made using a high strength ABS plastic base that are resistant to cracking and fading. Each fender trim is a direct replacement of the OEM trims. 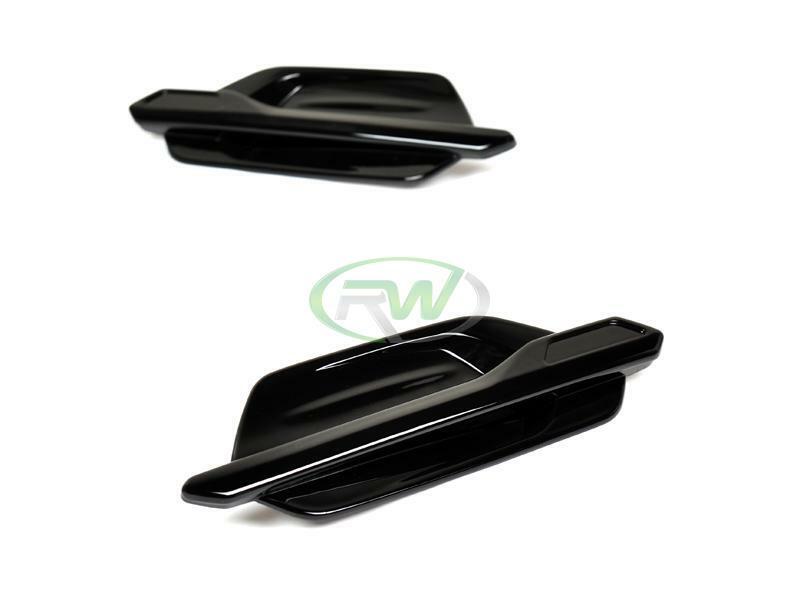 Professional installation is always recommended for RW Carbon's products including these F87 M2 gloss black fender trims. These gloss black trim pieces install using clip and mount into pre-existing locations from the OEM trim pieces. We know there are many companies out there claiming to have the best carbon fiber exterior additions for your F87. At rwcarbon.com we pride ourselves on taking the time to quality check every piece we ship out. Many other competitors ship you a product that comes straight from overseas - without taking the time to check it. If you order one of these parts you could receive a part that is damaged, has scratches in the clear coat, or possesses overall poor carbon fiber construction. By choosing RW Carbon we make the promise to deliver you a consistent, quality product that is shipped from our Southern California location - the first and every subsequent time you order from us. One Goal, One Focus - Carbon Fiber.